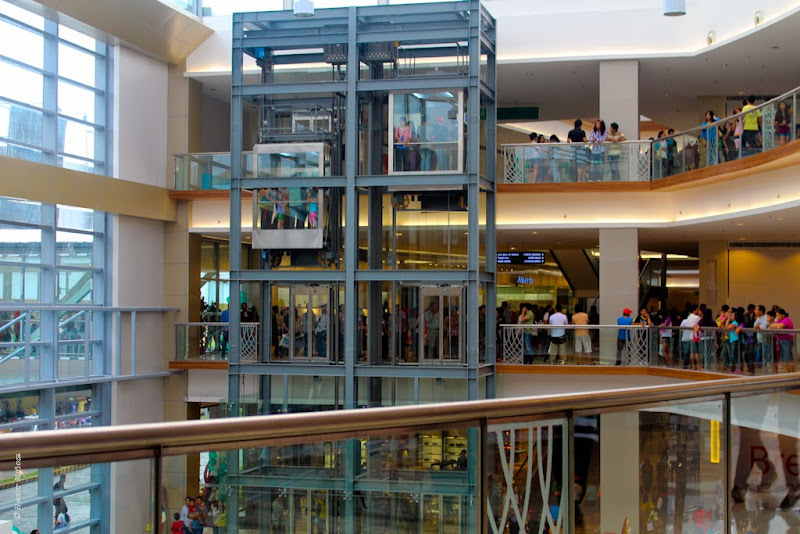 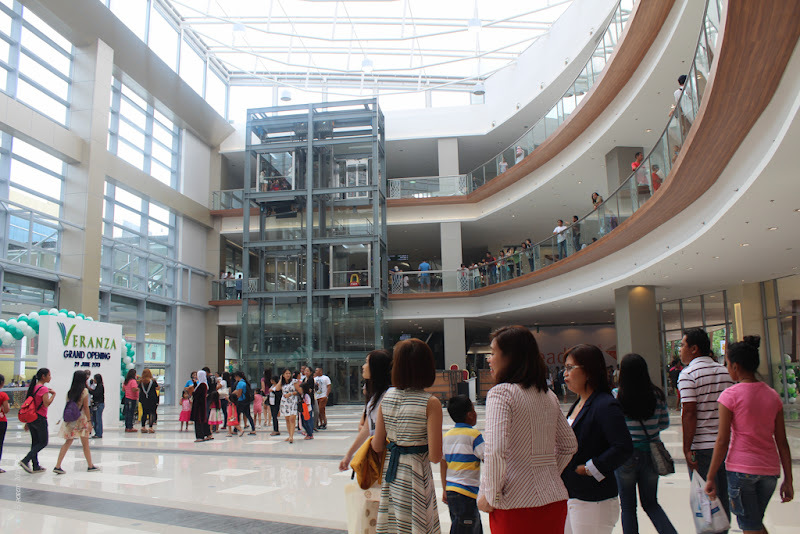 Within this complex, an exotic and relaxing ambiance right at the heart of bustling City of General Santos – a truly different kind of shopping, dining, and entertainment experience is now open to the public. 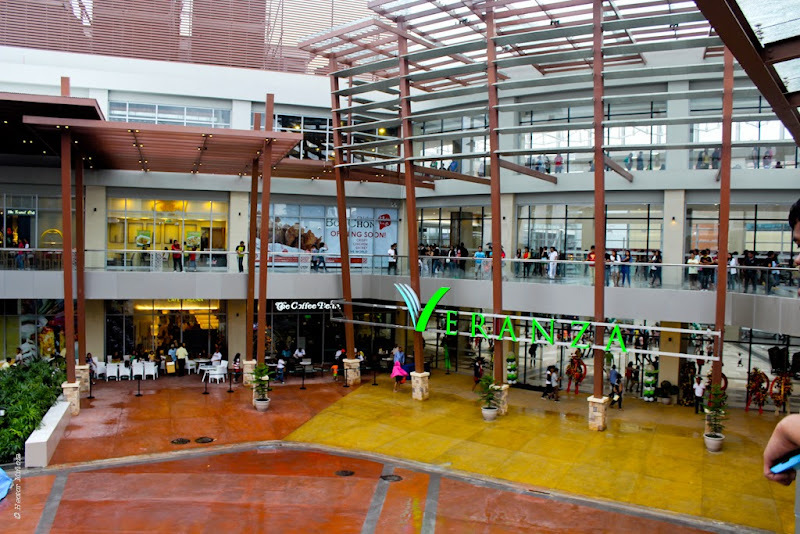 Veranza is the KCC Property Holdings, Inc. latest offering that has incorporated innovative and unique features of mall’s structural designs that take inspiration from nature. 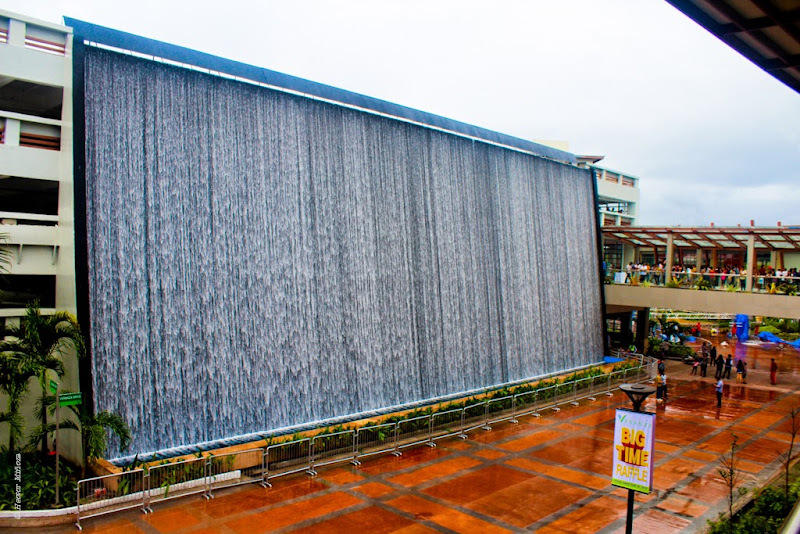 It has an elegant waterfall – to be relish for those wanting to have their photos taken at this beautiful backdrop. 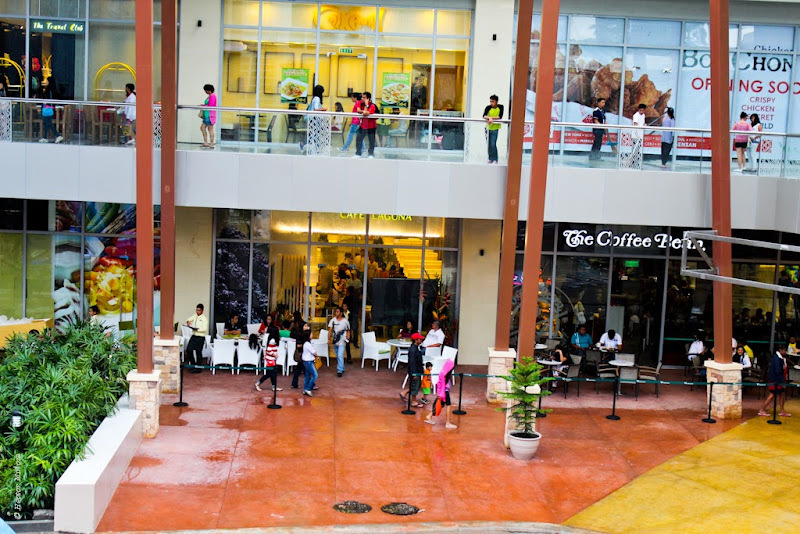 The Veranza had also offers an al fresco activity area that will provide fun and entertainment from sun up until sun down. 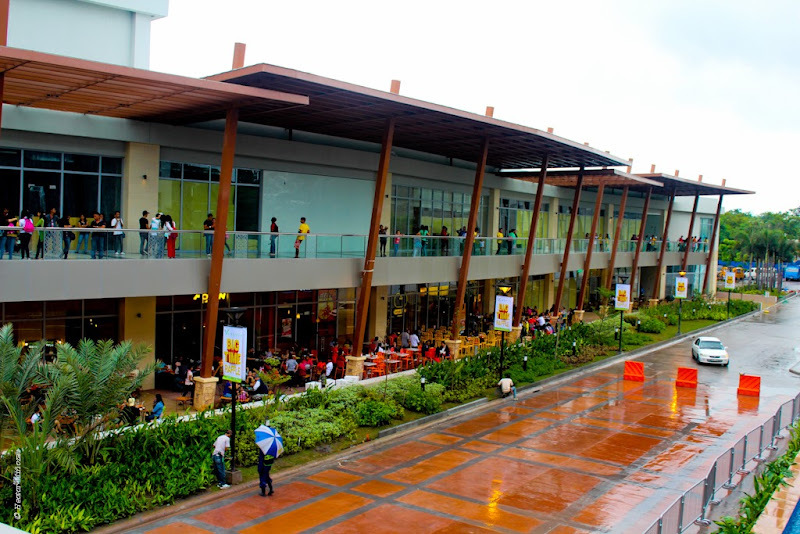 An exciting array of cuisines and restaurants – be it fine or casual dining for slow-cooked meals, fast food, or just a cup of coffee for one who wishes to re-energize before or after a day of shopping, or to share a meal with loved ones and friends.